Here are some handy resources that can help you grow spiritually, and learn more about Christ. We want you to grow in God, and we're happy to help! Let us know if you have questions! 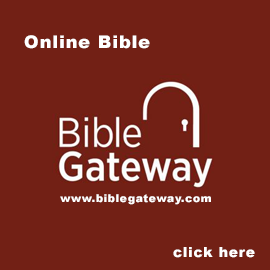 An online, free Bible. Multiple languages and all translation, plus helpful study aides and articles! Download the Crosspointe App! Keep up to date with news, sermons, and all God is doing here! It's FREE! 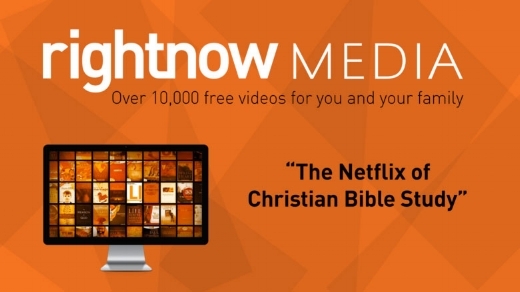 Crosspointe is giving you and your family a FREE subscription to Rightnow Media. With over 10,000 high-quality Bible study videos, to kids shows and content, it's basically the Netflix of Bible study.